The SDES TRiO Center is home to 7 federally funded pre-collegiate and collegiate grant programs. Our colleigate programs, termed Student Support Services (or SSS TRiO) programs are: PRIME STEM and Project BEST Housed on UCF’s main campus, these programs serve college students who are first-generation, low-income and/or have a documented and registered disability by offering academic support services, opportunities, and resources to enhance personal skills and academic excellence. 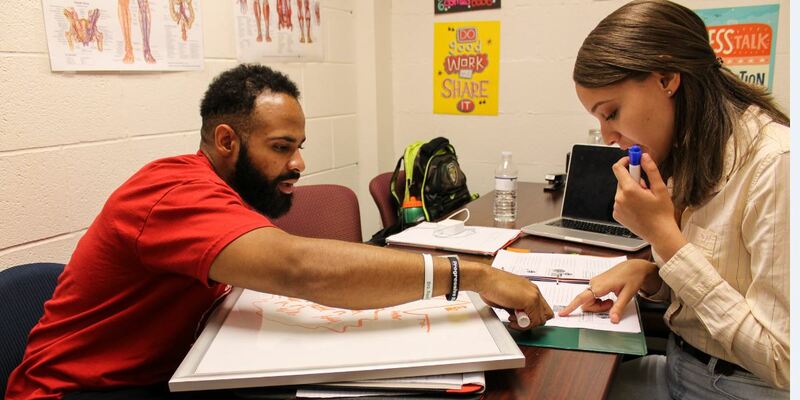 Our precollegiate programs are housed under 2 units: Upward Bound and Educational Talent Search . Educationl Talent Search serves middle school and high school students each academic year by providing academic help and tutoring, college prep workshops and events to prepare low income, first generation students for success in their collegiate journeys. Similarly, Upward Bound provides assistance to a small co-hort of high school students to prepare them for college. 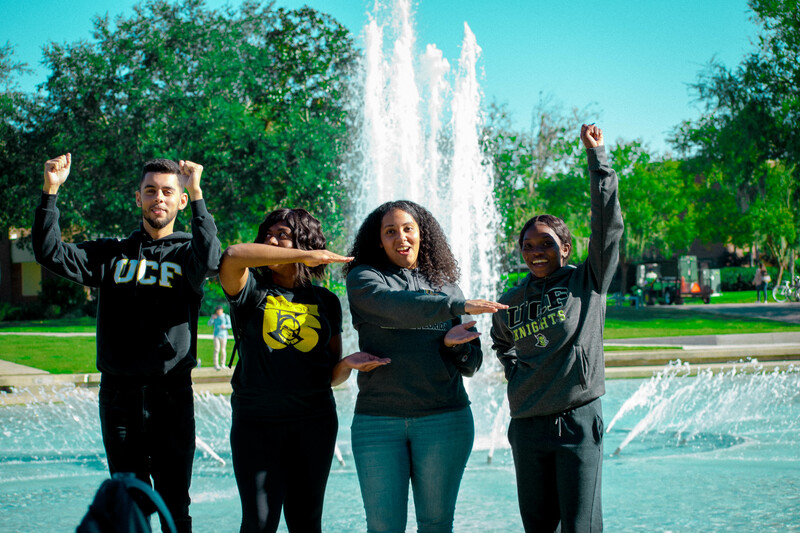 In the summer term, Upward Bound students will spend a week on UCF’s campus housing and attending summer bootcamp workshops covering topics such as academic success, SAT/ACT prep and other college readiness workshops to prepare them for successful matriculation and graduation from college. We aspire to become a national model of excellence for access, persistence, retention and graduation amongst TRiO programs by providing superior academic support services that guide our scholars to excellence. 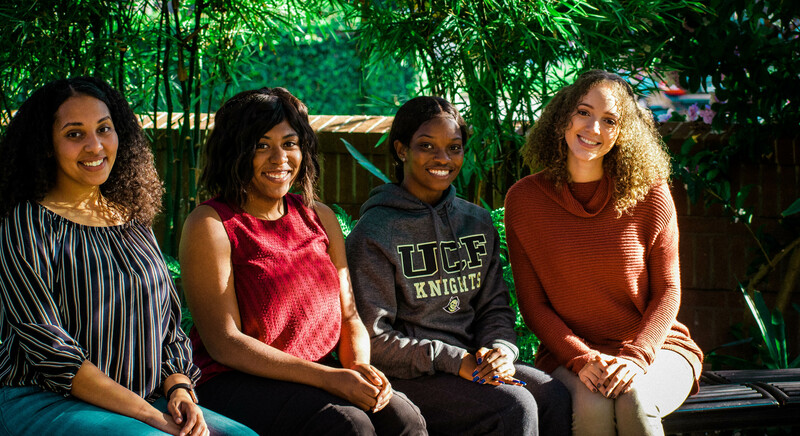 The SDES TRiO Center/Student Support Services program addresses the academic and social needs of eligible students enrolled at UCF who are first-generation in college, have a documented disability, or demonstrate financial need. The U.S. Department of Education Office of Postsecondary Education (TRiO) has established three objectives for Student Support Services programs nationwide. The percentages are decided by each grantee and are (1) based on institution benchmarks and (2) what each institution deems as ambitious and attainable goals. These objectives are measured annually and are reported on the Annual Performance Report (APR) to the U.S. Department of Education. Programs earn prior experience (PE) points during years two, three, and four of the grant cycle. Years one and five bookend the cycle.